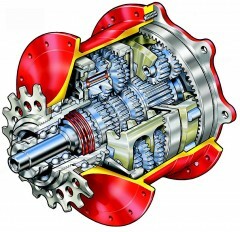 The sealed gearbox ensures reliability and durability even under the toughest conditions. The even increments of 13.6% from gear to gear make it possible to always ride at the performance peak. The overall range makes sure that you have the right gear in every situation. Pure fun is guaranteed. 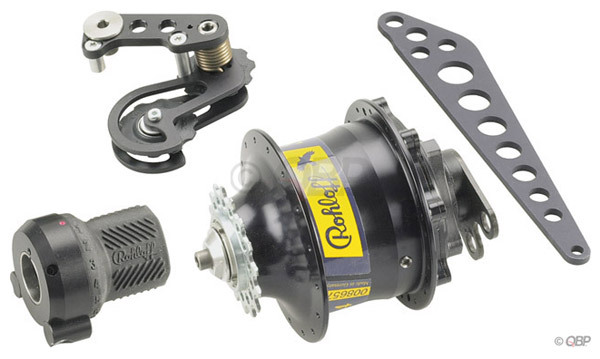 continue reading "Rohloff SPEEDHUB 500/14 TS DB EX OEM T"